The tropical island of Penang is a melting pot of cultures, religions, and food. Its easy-going lifestyle is increasingly attractive to expats, and so is the low cost of living there. Kirsten and Mark Raccuia chose to move to Penang for lots of reasons… It’s English-speaking, the locals are friendly and helpful, and the expat community is active and thriving. The couple made their home in Tanjung Bungah, which is perfectly placed between Penang’s capital, George Town, with its melting-pot culture and colonial architecture, and Batu Ferringhi, home to some of the best beaches in Penang and a carnival-like market. 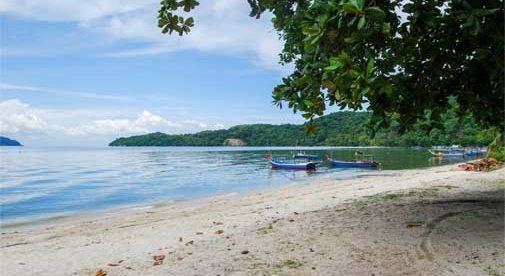 A 20-minute drive will have you in either destination, but you won’t want for anything if you choose to stay put in Tanjung Bungah. 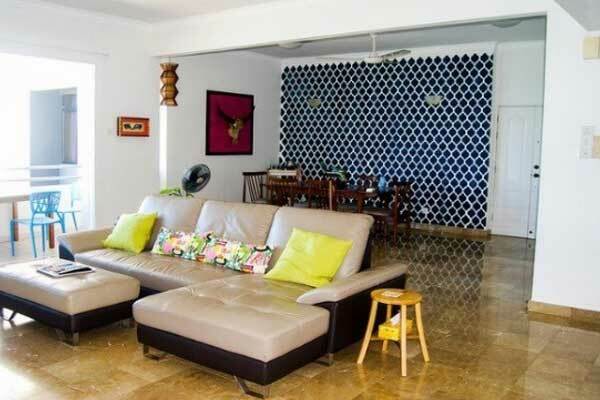 Kirsten and Mark’s place is a 2,195-square-foot, three-bedroom, four-bathroom apartment overlooking the Andaman Sea. The rent is $670 a month and the view…well, see for yourself, it’s priceless. Their condo is bright, secure, and spacious with a fully-fitted kitchen and comfy furnishings. The complex itself has every amenity you could want, including parking, a pool and gym, and leafy gardens. Another expat couple, Jacques and Sharon Giraud, also live in Tanjung Bungah. Their home is a plush condo complex featuring a breathtaking infinity pool and direct access to the beach. They pay $2,070 a month for their apartment, but it’s 4,790 square feet of jaw-dropping luxury. Marble floors, designer furnishings, and floor-to-ceiling windows offer panoramic views of the water, stretching for miles. 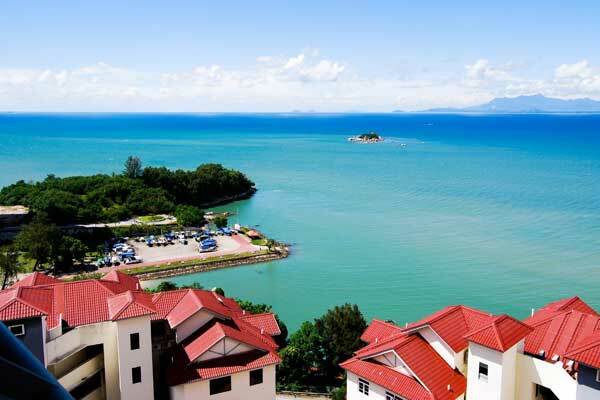 There’s no denying you’ll be spoiled for choice when choosing an apartment in Tanjung Bungah but these are not your only option in the neighborhood. In the Aila Homes estate you can rent a fully furnished, three-story, four-bedroom, three-bathroom home from as little as $595 a month. These homes are set in beautifully maintained gardens and are well-serviced with a raft of amenities including 24-hour security, a massive swimming pool, a barbecue party area, and a modern gym. 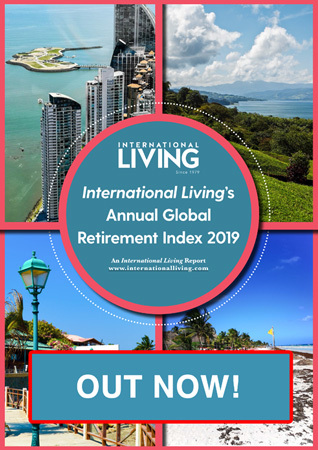 This special report covers the 10 things you must know before buying property overseas as well as pointing you to some of the best places in the world to buy real estate…and it’s yours free when you sign up for Your Own Home Overseas e-letter below.